A church, is a building used for religious activities particularly for the worship, it is mostly used by Christians. Goa is basically famous for its divine beaches, sunset on beach, beautiful churches and chapels, mainly all famous churches are situated in the south Goa. 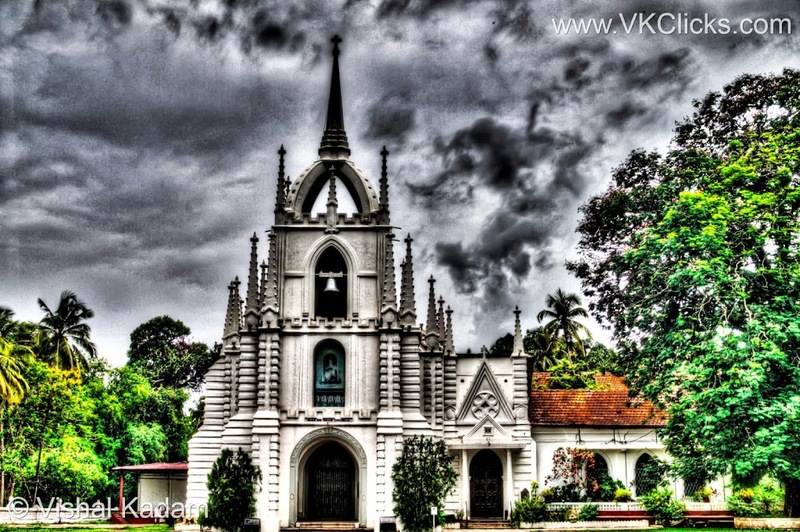 North Goa is famous for its blue water and beaches and South Goa is famous for its churches, it is the historical city of Goa. 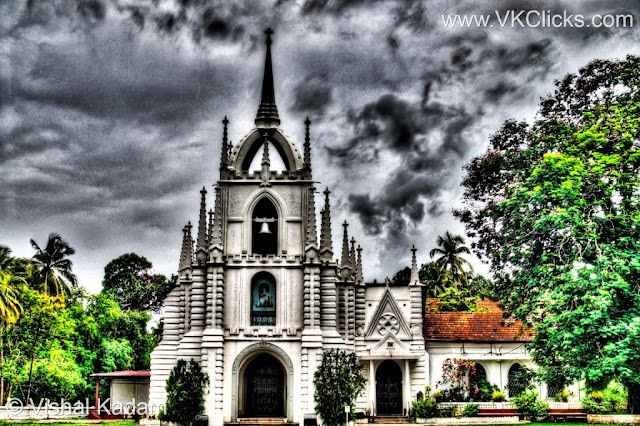 But there are so many local churches in Goa which we mostly missed out, on my way to Shaligaon, I saw this beautiful church and I mesmerized with the beauty of that church and I freeze that moment in my cam.